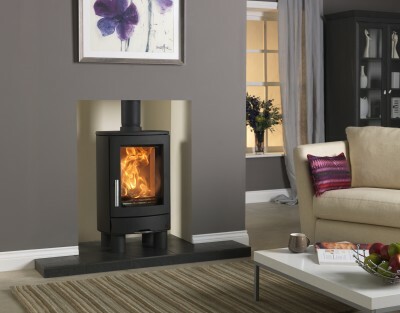 Swept clean by the powerful airwash, the glass panel of the Neo1F offers excellent views of the fire. 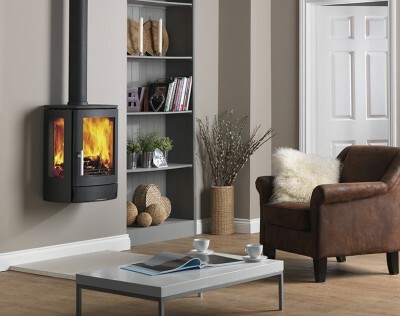 This 10 year warranty covers all stove castings, it does not include consumable items such as glass and door seals. 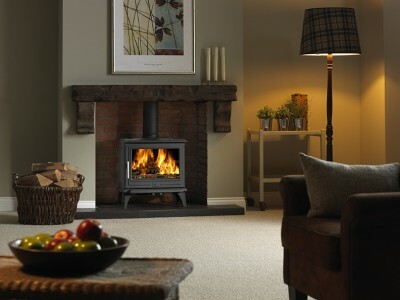 This full warranty is only honoured when the stove is purchased from one of our recommended retailers. 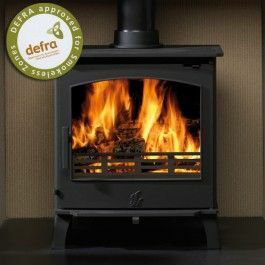 If a stove from any of our brands is purchased from a non recommended dealer only a 12 month warranty will be honoured. Full details on this policy can be found on our warranty page above and full warranty details can be provided by our recommended dealers.